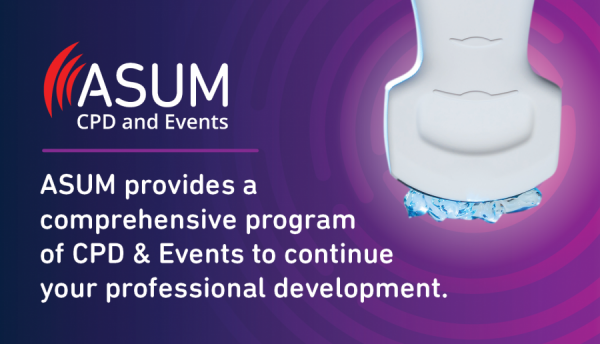 ASUM provides top quality educational events around Australia and New Zealand, giving you the opportunity to keep on top of your CPD and training. We are continually working on our CPD events calendar, aiming to add workshops in areas accessible by most of our members. ASUM members benefit from discounted prices for our events and we record the CPD points in myASUM. Please click here to access the news about upcoming events.